Pt. 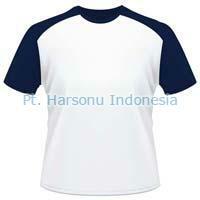 Harsonu Indonesia is a prominent business organization offering a quality range of Agro Products and Garments. 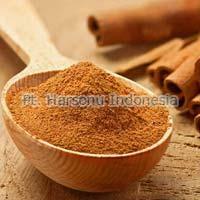 We are offering Cinnamon Powder, Cinnamon Sticks, Rudraksha Beads, Mens T-Shirts, Ladies Wear, Betel Nuts, Photocopy Paper and Soccer Jersey as our product range. Over the years, we have gained the recognition of a successful Manufacturer, Exporter and Supplier of above mentioned products thanks to our very professional team and rich resources. We are having business operations in various parts of the world including Middle East, Saudi Arabia, Egypt, Sri Lanka, Kuwait, and New Zealand. Also, we have been ahead of our clients for our professionalism and ethical approach to the business.